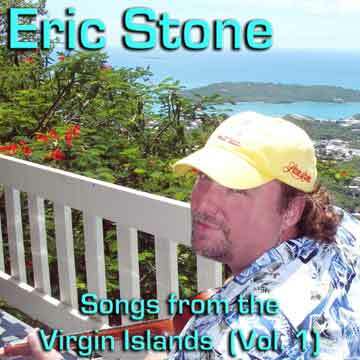 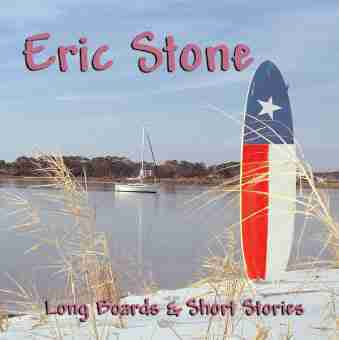 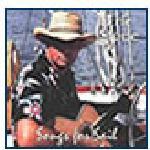 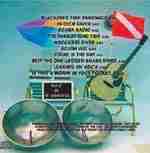 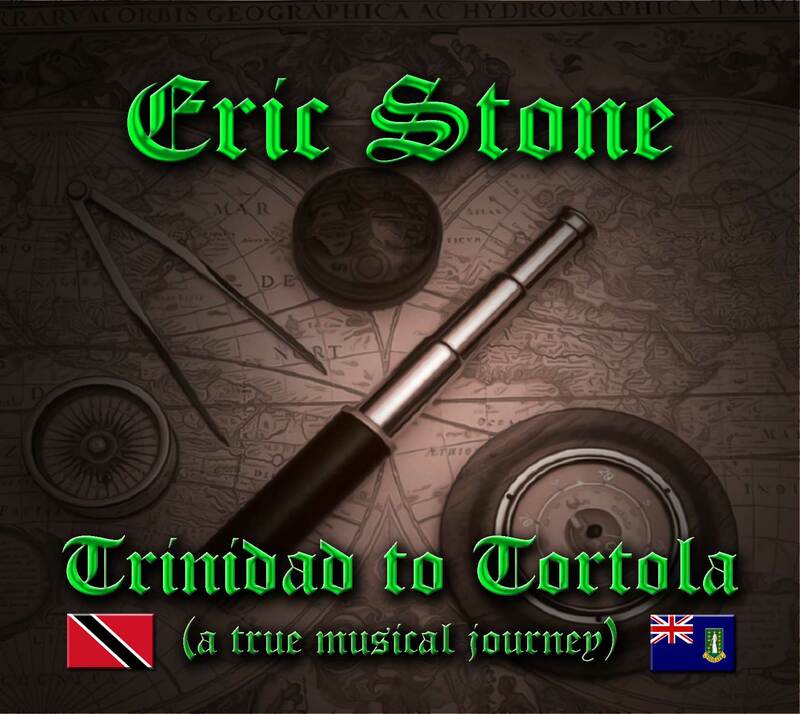 Buy these great sailing CDs performed by popular recording artist Eric Stone and catch him live at Smuggler's Cove, Islamorada in the Florida Keys Saturday nights!! 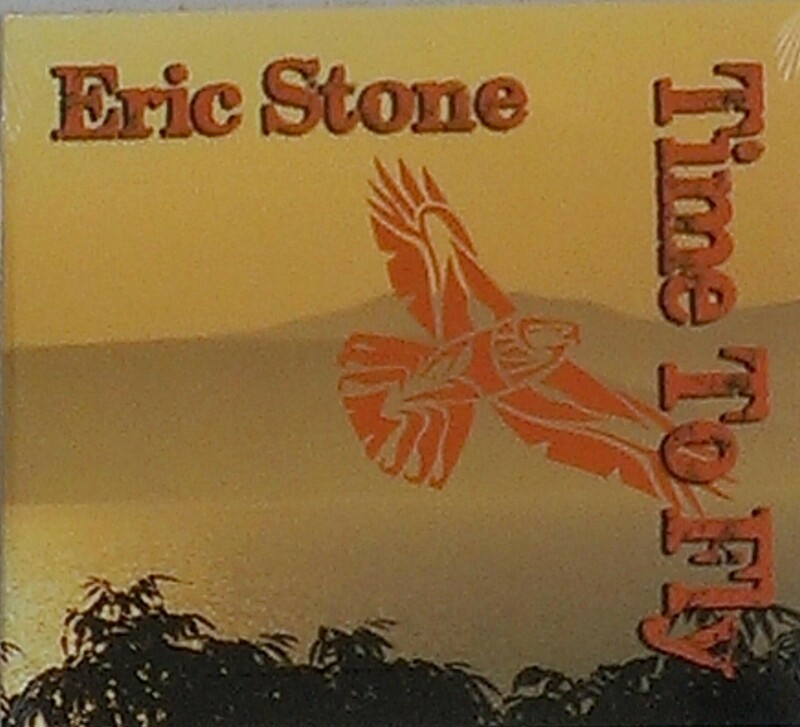 Order your Favorite CD for only US$14.95 Shipping and handling to US addresses is another $3.90 for regular mail. 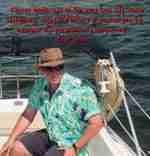 Simply make a payment on WWW.PAYPAL.COM to Deliveries@Sailshare.com and provide your mailing address and the item(s) you are buying in the note or just click the following link: https://www.paypal.com/us/mrb/pal=UM3G98LTZSWEE or click the link below to set up your Paypal Account.